As I ran the vacuum this afternoon, I was pondering the fact that I haven’t published a blog post as usual today. 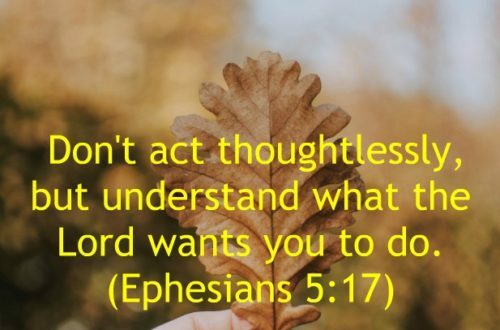 Since this is Wednesday, I feel a burden to “get it done”, to “check that box” and not “let God down” on my commitment to be faithful to Him through my blogging. I haven’t been stressed about it per se. But, I do feel a responsibility similar to the keeping of my physical home. As I often laugh while doing “laundry for the Lord” or “toilets for Jesus” (as quoted by a friend long ago), those thoughts bring a new attitude. When we do what the Lord calls us to, it relieves the burden to a joy . . . a privilege. It’s all for Him! I grunted in pain to move furniture and clean behind and laughed at my bodily challenges of late. “Shifting for my Shepherd?” Ha! As I continued from room to room, I thought of my daily tasks these days. With now two shedding dogs, daily vacuuming is needed. Add that to my list of daily Bible study (top priority), self-care needs, and any number of things you likewise share in this life, as well. While trying to age gracefully, I could sit all day and work through Bible study after study – or simply sit and read my Bible or a commentary. It seems that’s all I want to do! Do you get addicted to certain things like that? There’s nothing wrong with being addicted to Bible study, is there? Surely not. But we do need balance. 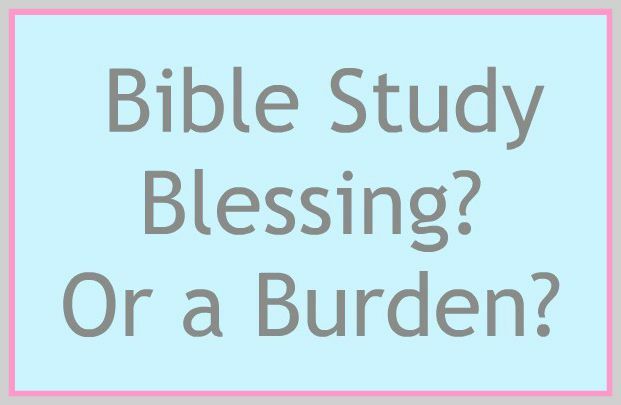 Some people complain that they are over their head, over-committed, so Bible study is a burden. Do we sometimes fail to create margin in our lives for daily study? Time with the Lord, personal worship time? When we lack the discipline to say “no” to certain things, we can get over-committed. When that happens, we remove ourselves from feeling the blessing of being with the Lord. to be anything other than first priority. Let Him bless you today by restoring your soul. This verse speaks to me specifically right now in this moment because it has been with me especially for the past two weeks. Yes, it’s all for His name’s sake. Amen? My struggle this week with writing today’s post is based on my recent longings. I feel so encouraged by the Spirit to change my format to sharing impromptu what is Spirit-led based on what is Spirit-fed to me personally – on any day of the week. That is completely different from my blogging history. 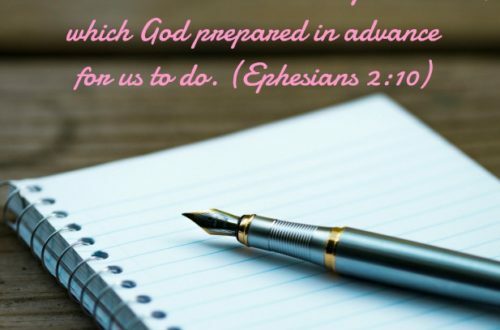 For weekly spiritual posts, I start writing days earlier and devote time to research for Biblical accuracy what you might be needing in your current tough or triumphant season of life. Since that’s different for everyone, I was basically stabbing in the dark. Also, my posts were getting way too long. Only God knows your true need. Not that I ever expected to meet all your needs, but the Holy Spirit has perfect discernment of it all. It makes total sense to make this change, and I am at such peace with it now. It took me this entire day to articulate what that means. Just prior to vacuuming, I completed today’s Bible study lesson, which I usually complete first thing every day. But not today. What was I doing this morning during my usual time with the Lord? Attempting to write a blog post. Yes, I wrote one. But it didn’t feel right. Neither was the post I wrote yesterday ringing truth into my soul. Both posts were truly God’s Word, so that wasn’t the issue. I knew the issue. It was the Spirit factor. I needed to wait on the Lord. Not rushing in to do it ahead of Him. Not panicking that the box would go unchecked. Not waiting for His words, His leading, left the blessing out of it, so the truthiest truths weren’t relieving the burden to publish. even if she appears like a fool. And, so this post was written in short order just after my vacuuming revelation – to encourage you to do the next thing without concern for your entire list – whether in your brain or on paper. Just do the thing He first called you to do. Writing about this vacuuming revelation might seem foolish, but it’s part of what God calls me to do in first-line ministry to my family that’s now pared down to one – hubs. 🙂 If the Lord has called me to it, then it’s my privilege to do it in honor of HIM. He will work out the details for the rest of my day. I quickly dashed off for church tonight at this point in my writing.. No to-do list there, but it’s been too long since taking part. My soul needs some sister time in worship to the Lord! I’m back home now, and God blessed me with wonderful sister time! Yes, the Lord is more than sufficient to meet our needs for sisterhood. I feel that often when I hear from you in the comments. The sisterhood is my favorite part of blogging! So, I’ll wrap up by saying you will hear from me in not regular intervals, on not regular regimented days, on not specific topics, but on one thing for sure. By the leading of the Spirit. Won’t that be wondrous? “He restores my soul,” this is why I spend time in the morning in fellowship with the Lord. Sleep restores the body but I also need restoration of the soul. I need to praise the Lord and be restored. I think it is much better to write when you are given an urging than to write on a schedule. It’s a new season and God may be wanting you to communicate differently with us. I send you love for improving health and prayers of gratitude to God for how you bless others. Oh, Belinda, I’m sorry! I will definitely pray for you. Grumbling therapy needed in your situation for sure. You have a heavy physical load, my friend. Of course you are tired. Please keep me posted so I can adjust my prayers as you need. God understands your predicament, loves you and walks with you! I’m happy to read your blog posts whenever you feel it’s best to post them 🙂 By the leading of the Spirit. Thank you, dear lady! Know I will be praying for you as well. I wish we lived near each other as we could have a prayer meeting! God bless you and keep on blogging. 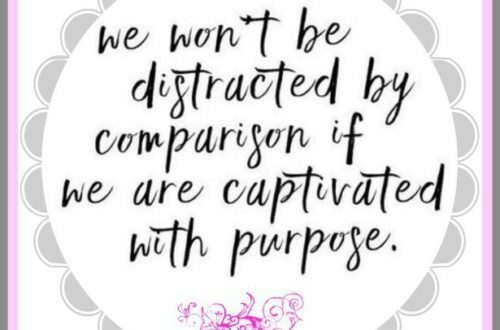 Hi Kim, always encouraged by your posts no matter the day or topic. Thank you for yielding to the Spirit.